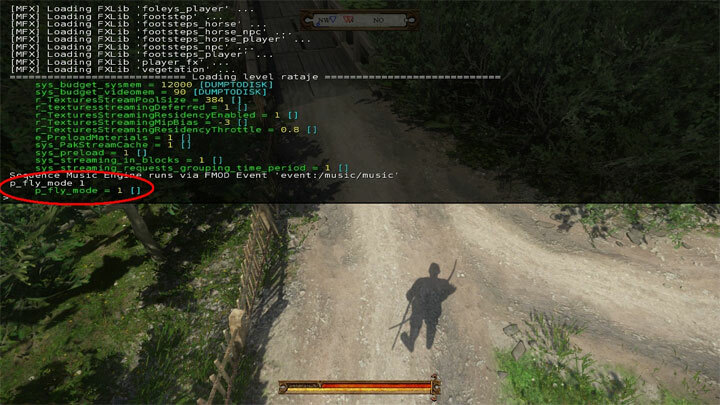 The file Restricted console cheats enabler v.1.4.3 is a modification for Kingdom Come: Deliverance, a(n) rpg game. Download for free. Restricted console cheats enabler is a mod for Kingdom Come: Deliverance, created by Obelix1111. This patch enables all console cheats that were disabled for the release version. That means all commands which could be displayed in the console but could not be changed like p_fly_mode.